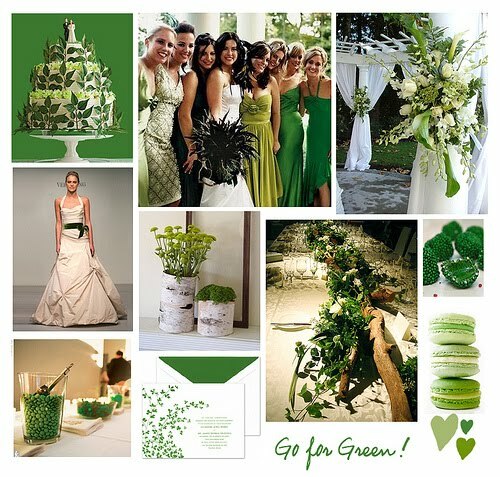 It is no surprise that an Irish wedding would have a green/natural color pallet. With the beautiful countryside of Ireland, it is no doubt a gorgeous setting for a wedding and what inspiration can come from nature. The Irish culture definitely has a soft spot in my heart because of the fact that I am approximately 25% Irish. I actually received a pretty amazing deal yesterday for a trip to Ireland and Morgan and I are now considering possibly doing that for our honeymoon. 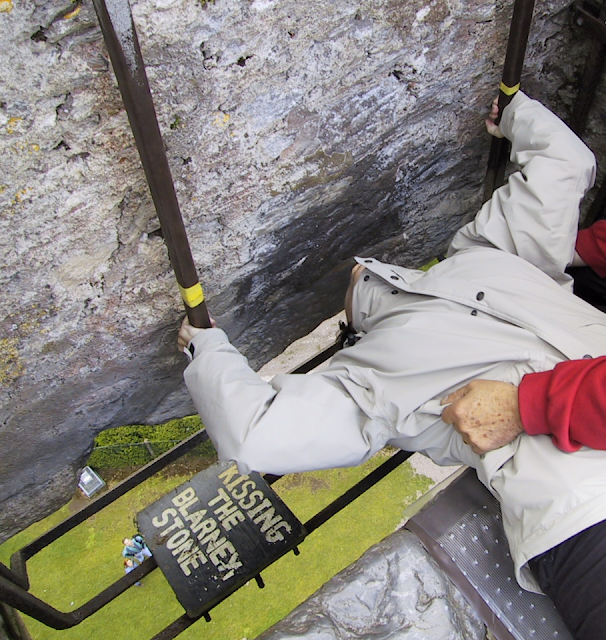 Who could not love Ireland with the super nice and accommodating people, beautiful scenery and good beer? 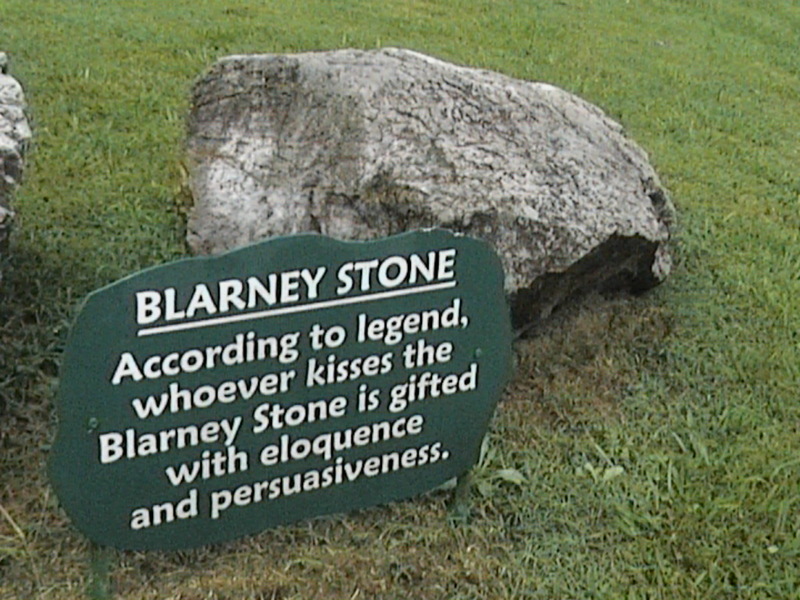 Morgan and I both at least at some point in our lives want to go to Ireland (I want to kiss the blarney stone) so why not now?? I definitely HAVE to do this! P.S. Don't forget to wear your green today! !